 Big Blue offers adventurous hen parties for girls who really want to have fun! Check out Cardiff & Brecon Beacons, Gower & Swansea, Snowdonia & Anglesey or Pembrokeshire, all great for a hen weekend in Wales. 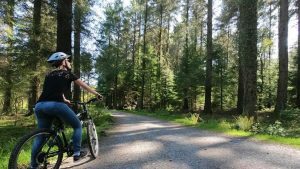 Whether you want to combine city nights out and activity days, or a girls weekend away in stunning nature, we’ve got you covered. 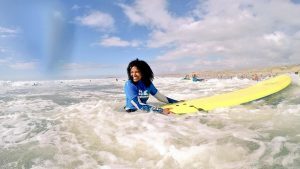 Choose between a range of outdoor activities in each location, like surf, SUP, beach yoga, coasteering, canyoning and much more. We can organise the whole weekend, including accommodation, the activities and transport, or you can choose to book the accommodation separately. 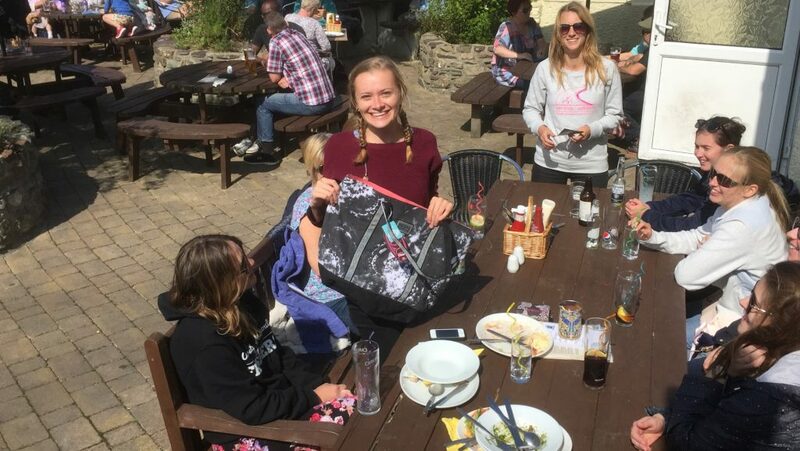 For more info on our hen party locations in Wales and what’s on offer, just check our ‘adventure holidays & short breaks’ pages, we can adjust these packages to suit your hen weekend. Anything you are looking for that’s not on our website? Just fill out the Get Quote form and let us know if you have any other requests. 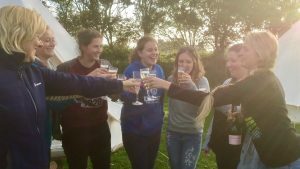 For more info on our locations in Wales and what’s on offer, just check our ‘adventure holidays & short breaks’ pages, we can adjust these packages to suit your hen weekend. Anything you are looking for that’s not on our website? Just fill out the Get Quote form and let us know if you have any other requests. Cardiff, the Welsh capital and home to many bars, restaurants and accommodation options. The city is one of the UK’s most popular destinations for a hen weekend. 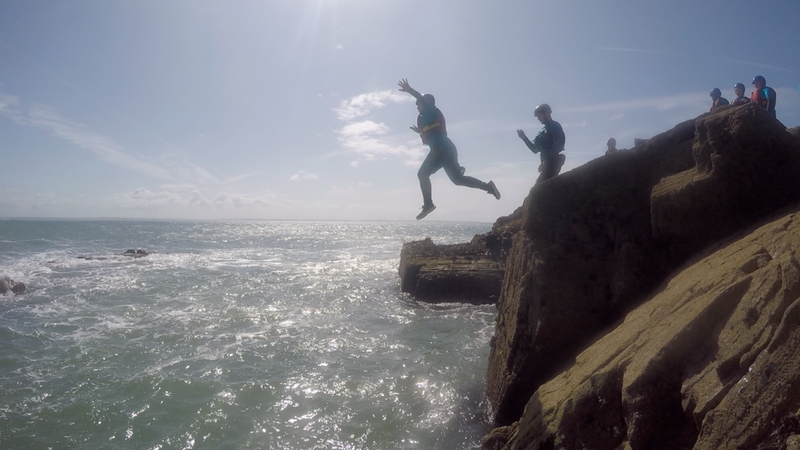 The Gower Peninsula (surf / SUP / coasteering) & Brecon Beacons (canyoning) are not far from Cardiff and are easy to combine for outdoor activities. We offer 2 private Cardiff villas (1 in Cardiff Bay and 1 near the centre), they both hold app. 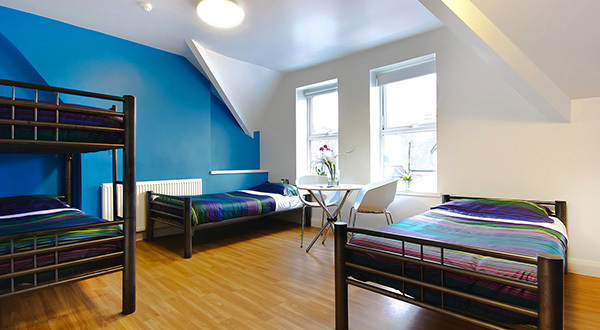 20 people, and we also work closely with a friendly hostel in the city centre. The hostel is experienced in group bookings and offers both private en-suite rooms as well as private dorms. 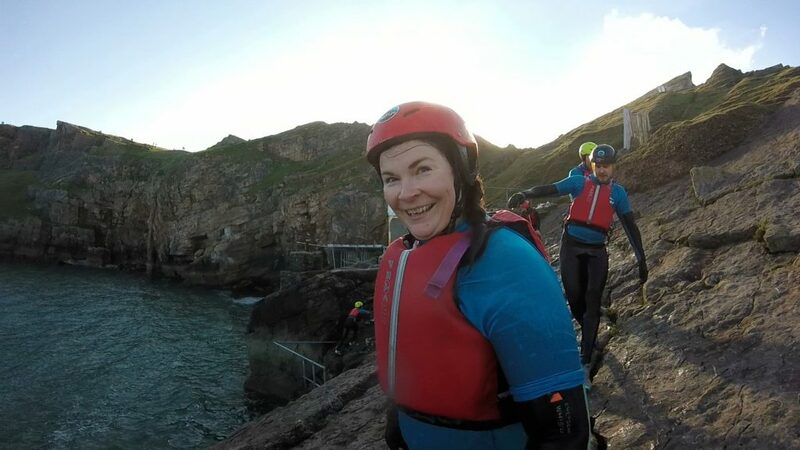 Activity wise think of white water rafting and indoor surf in Cardiff Bay and we also offer other activities, including quad-biking and hiking. In the Gower Peninsula we offer a lovely lodge combo not far from Llangennith Beach, our spot for surfing. 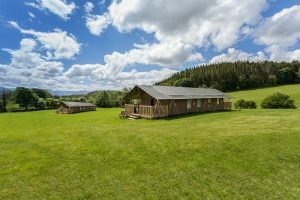 The lodges (14 & 12 beds) can be booked together for large group bookings or separate for smaller groups. 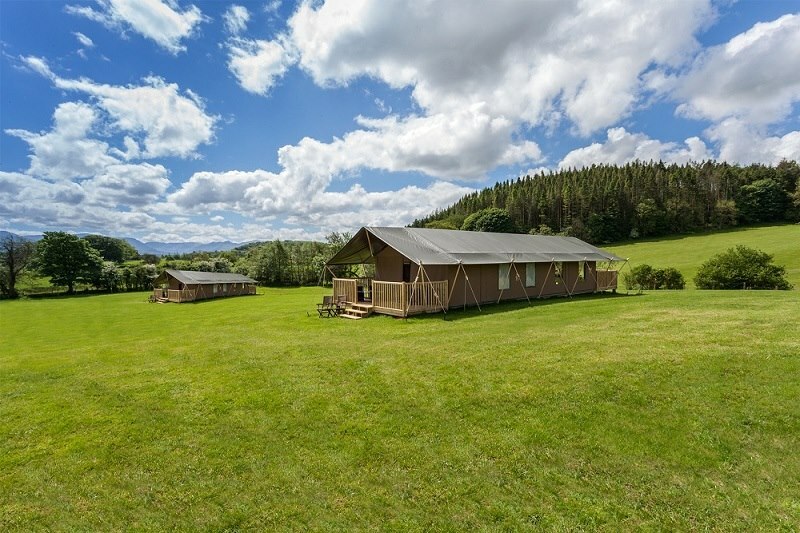 Both self-catering lodges offer mixed rooms with single beds and bunk-beds.  Bell-tent camping is available in Oxwich or glamping in Yurts in Three Cliffs Bay. 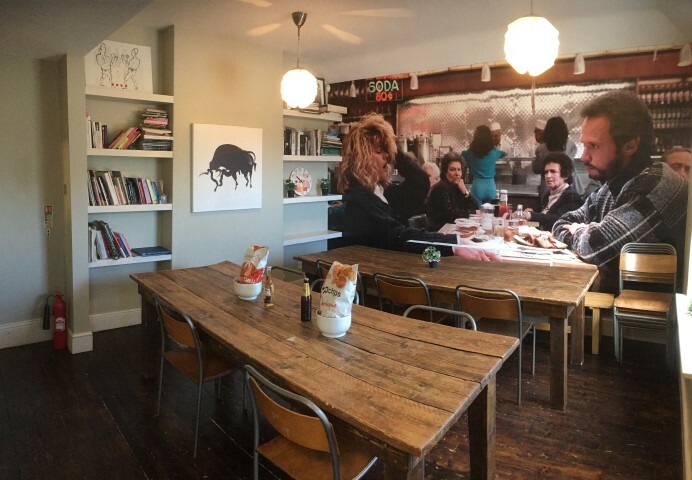 Swansea caters for a fun night out for your hen party. 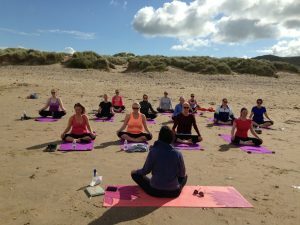 Gower is a beautiful natural area which is great for surfing, stand up paddleboarding, beach yoga, coasteering, rock-climbing and other activities. Brecon Beacons National Park is an amazing waterfall & mountain playground for canyoning and hiking activities. 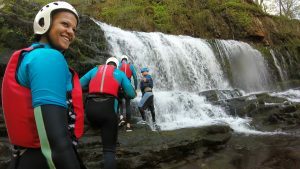 Explore the lush Welsh rain-forest with a canyoning / gorge walking day, jumping into rock-pools and gliding from natural waterfalls. Or why not try other outdoor activities like rock-climbing? 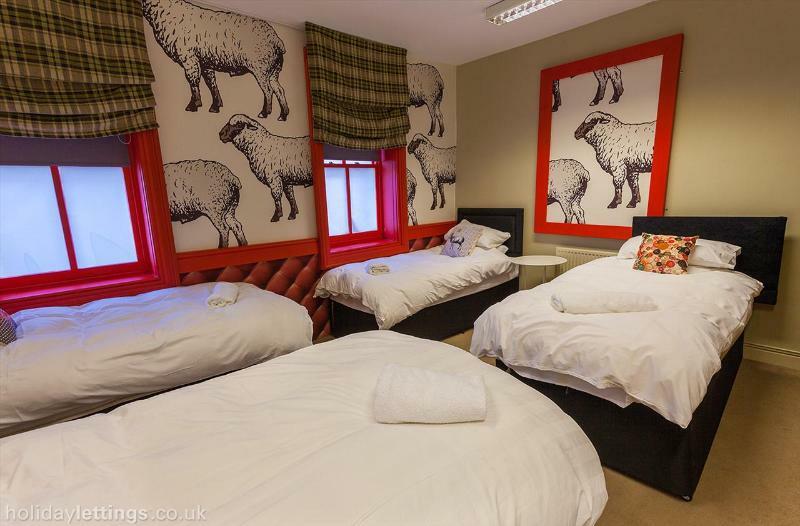 Accommodation ranges from log cabins, safari tent glamping, bell tents, bunkhouses to hostels & hotels with a spa. Please contact us for more info or hit the Get Quote page for a package example with prices. 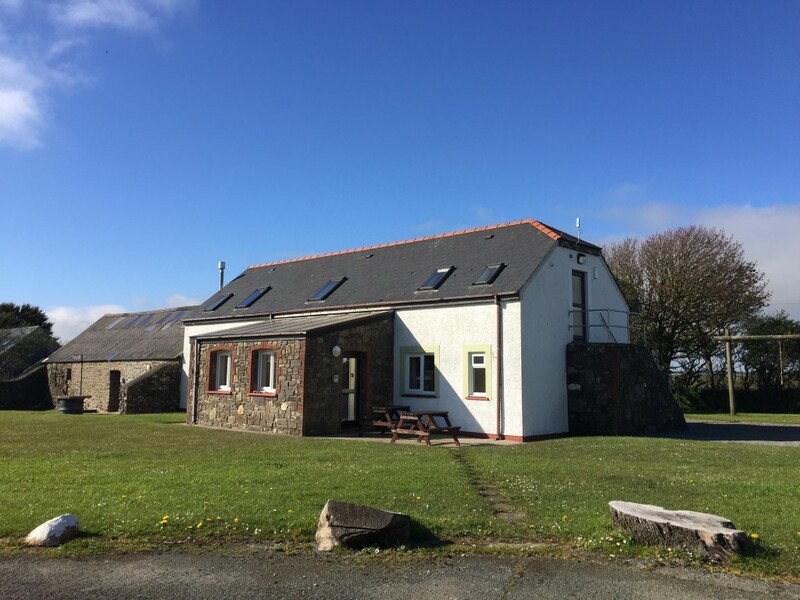 The Pembrokeshire Coast National Park is famous for it’s rugged coastline, country lanes, cute little villages like St. Davids and of course as an outdoor heaven for adventurers. Coasteering was born here and is the ultimate hen adventure activity, imagine jumping from rocks into the big blue, exploring cave systems and having fun with the swells. Pembrokeshire also offers possibilities for SUP, surf and sea-kayaking, or add other activities like rock-climbing or beach yoga. 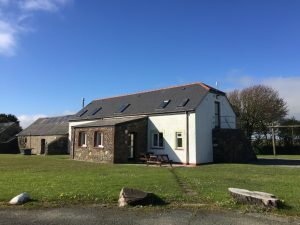 Here we have 2 nice lodges in Newgale that can fit up to 16 or 22 people, perfect for a hen party. A cooked breakfast is included and you are more than welcome to use the fire-pit for a cosy night with the girls.  There is also bell-tent camping near St.Davids or choose our coastal cabins in Broad Haven. 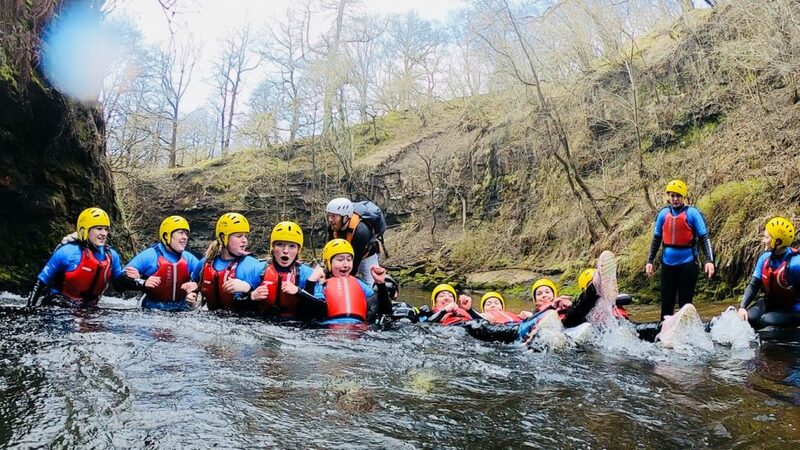 Brecon Beacons National Park is an amazing waterfall & mountain playground for canyoning and hiking activities. 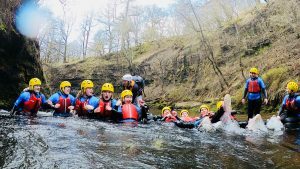 Explore the lush Welsh rainforest with a canyoning / gorge walking day, jumping into rock-pools and gliding from natural waterfalls. Or why not try other outdoor activities like rock-climbing? At our locations we can add in hen party extras like a hot tub in the Gower bunkhouse, or open air cinema in Pembrokeshire as a few examples. Have any ideas or requests? Feel free to bounce them our way to make something really cool happen. 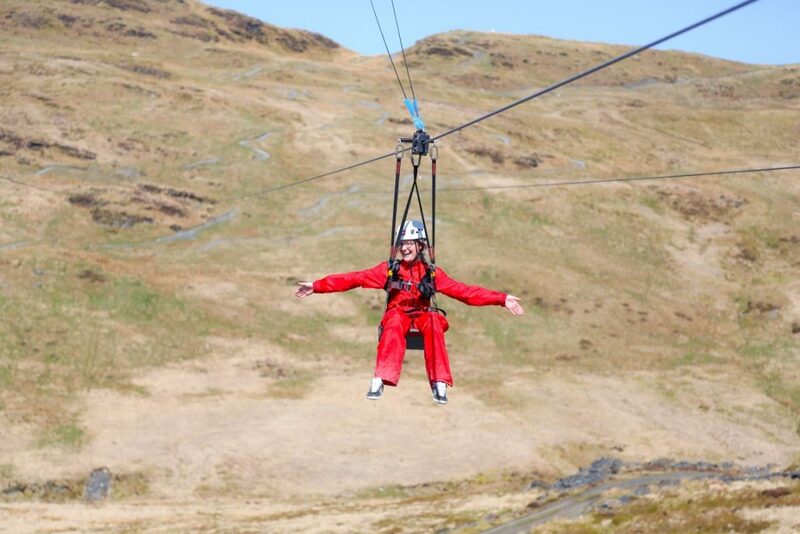 "Wales is one of the fastest growing destinations for a hen do. Which comes as no surprise, because with a buzzing city like Cardiff, lush beaches and cute villages Wales is hen paradise. 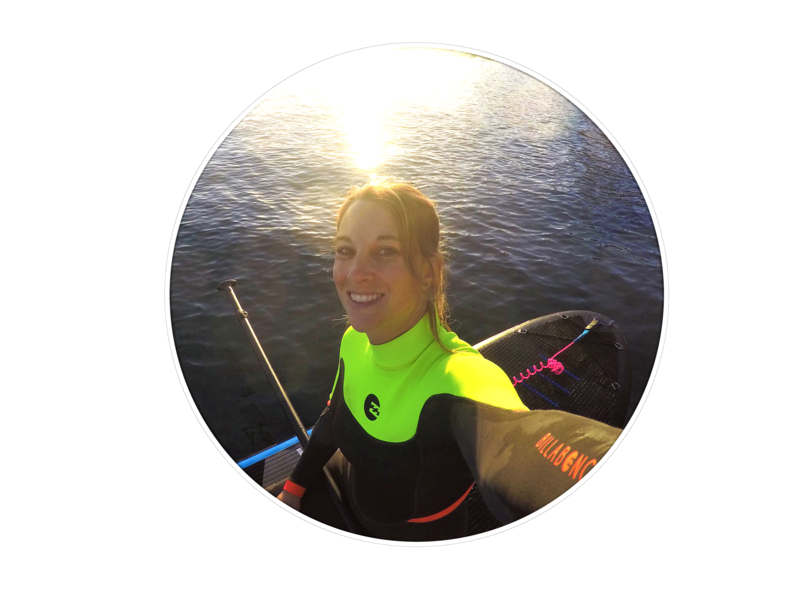 I love taking a hen party on a surf day and combine it with a relaxed yoga session and of course prosecco afterwards."